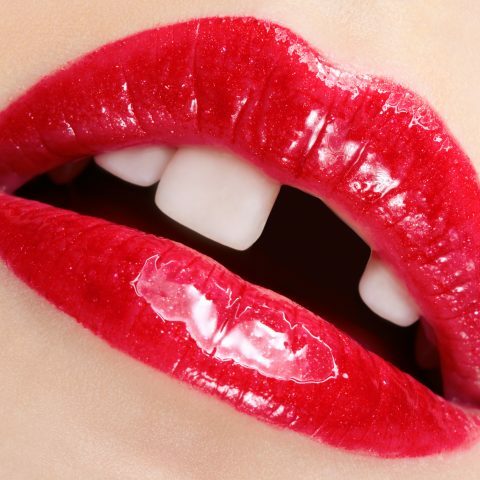 Tooth loss… Causes and treatment. 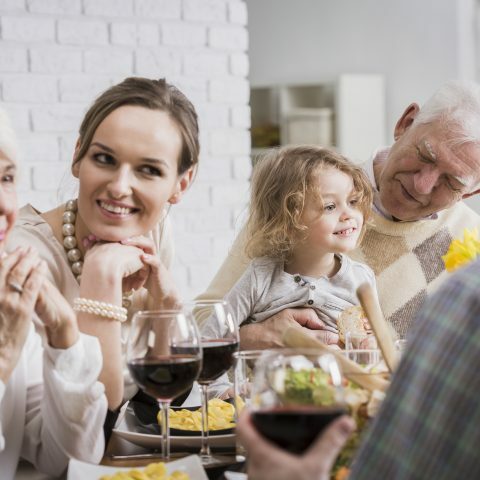 Dental implants have transformed the lives of literally millions of people around the world. Richard Brookshaw is a peripatetic surgeon who exclusively practices all aspects of implant dentistry, including hard and soft tissue augmentation, sinus grafting and immediate loading. Together with his team here at RB Implants, they combine their unique skillset with the highest patient care to deliver a perfect smile every time. Richard is one of only a small number of surgeons who can carry out zygomatic implants. Richard Brookshaw is a highly skilled dental implants surgeon, one of only a handful of Zygomatic Implant Surgeons in the UK carrying out implant surgery in patients with extreme bone loss. 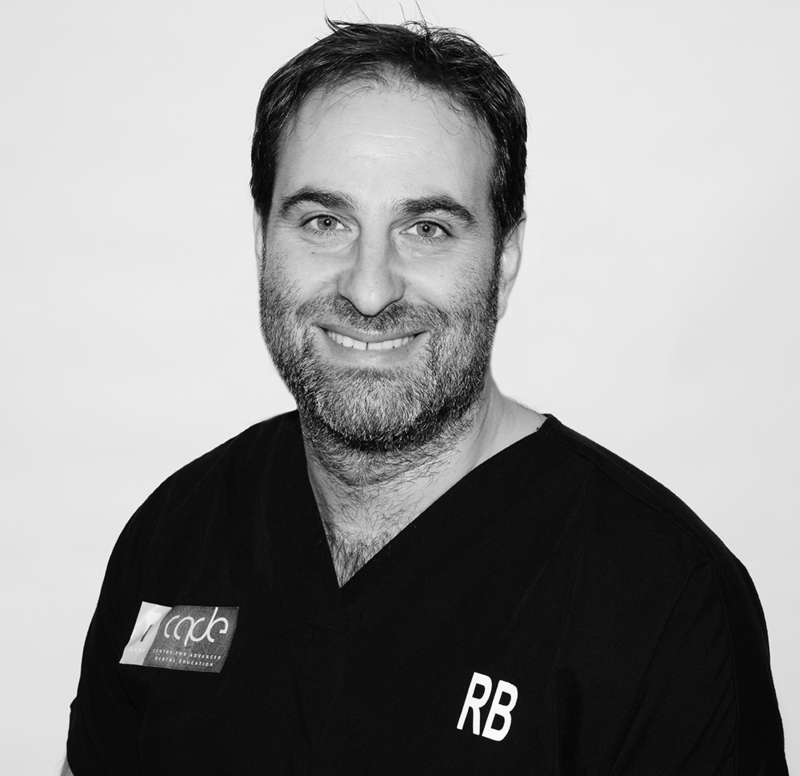 RB Implants is based in Hale, Cheshire but Richard also has partner practices Nationwide. He is a National and International lecturer and mentor in Implant Dentistry, Same Day Implants and CT Scanning & Planning for Implant Surgery. Zygomatic implants are a real alternative for patients for whom traditional dental implants are unsuitable. This is usually due to a lack of bone in the upper jaw. Zygoma implants are attached to the cheekbone instead of the jaw. This procedure is carried out by our highly skilled dental implant surgeon, Dr Brookshaw. ensuring you are happy at every stage.